I absolutely love shooting senior high portraits! 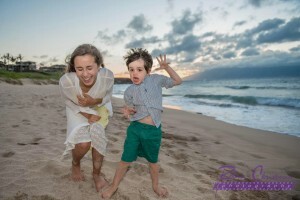 This is something I discovered quite by accident last year when I had a request for a senior photo session from a family vacationing on Maui. When I moved to Denver this past fall, I decided to pursue this niche as one of my two specialties. 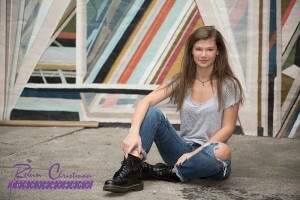 Just fill out my contact form to set up a fun senior photo session for your soon-to-be-senior. Your teen can choose several locations and outfit changes.